This new reference [03.2040.400/69.C494] is proudly added to the Chronomaster already rich in version. 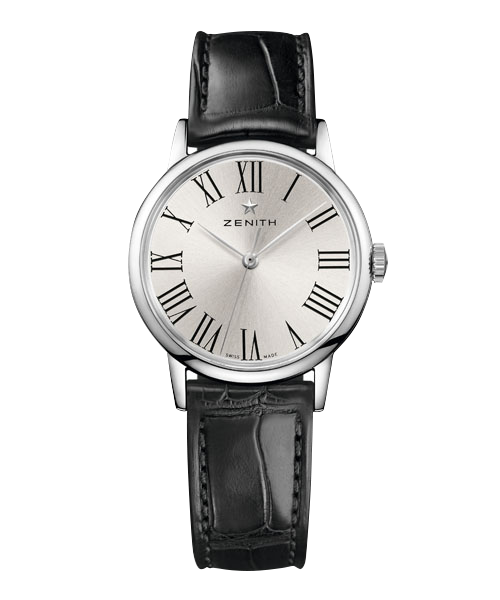 This rich Chronomaster range of the brand Zenith is proud to count a new reference among its different versions: the [03.2040.400/69.C494]. The dial imagined in 1969 is sunny silver and has three counters, each with a different colour. 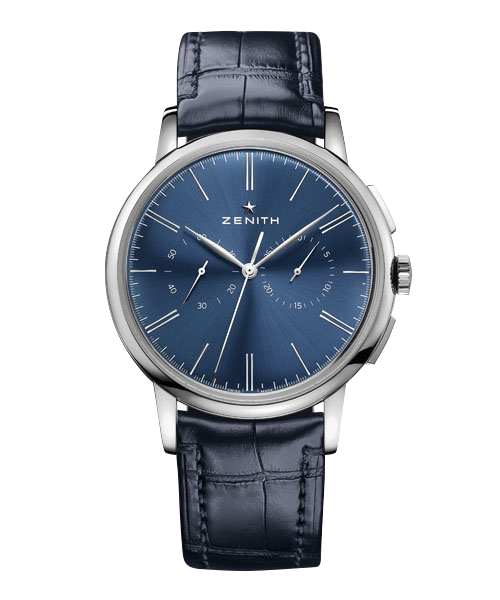 A colour diversity is proper of the brand Zenith. Thanks to its brown bracelet in alligator leather doubled with rubber, the Chronomaster 03.2040.400/69.C494 can be worn as an every day watch as well as the watch for important events. The collection Chronomaster offers to the watch amateurs a variety of reference, all doted of characteristic Zenith movement: the famous movement El Primero. 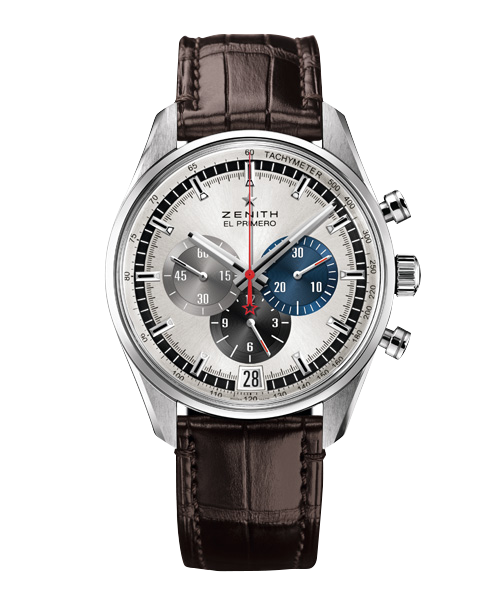 The collection Chronomaster is without a doubt the collection the most representative of the brand Zenith because it was the first to present to the world of watchmaking an automatic chronograph, El Primero in 1969.